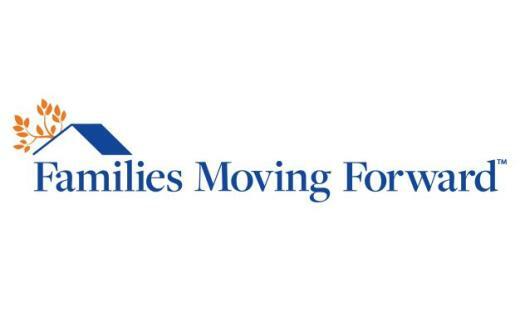 Families Moving Forward offers a temporary home to families with children in the crisis of homelessness and works to create a path to stability and self-sufficiency through personalized services and ongoing community support. They offer a volunteer opportunities for assisting in weekly meal preparation and facilitiation of programs for children while parents participate in workshops countering homelessness. Email Tasha Melvin tasha@familiesmovingforwardnc.org or call 919-683-5878 x 28 for questions or to volunteer.